you must say something or bust. 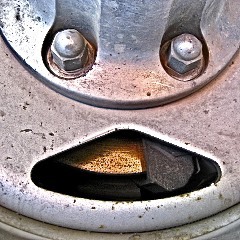 This Wheel Smiley is definitely sticking out its tongue. It’s also Kitchen Klutz Day. Yes, a day to salute my hubby Dave! For a competent guy he sure is a duffus in the kitchen! A duffus, yes. But my duffus YES YES YES! 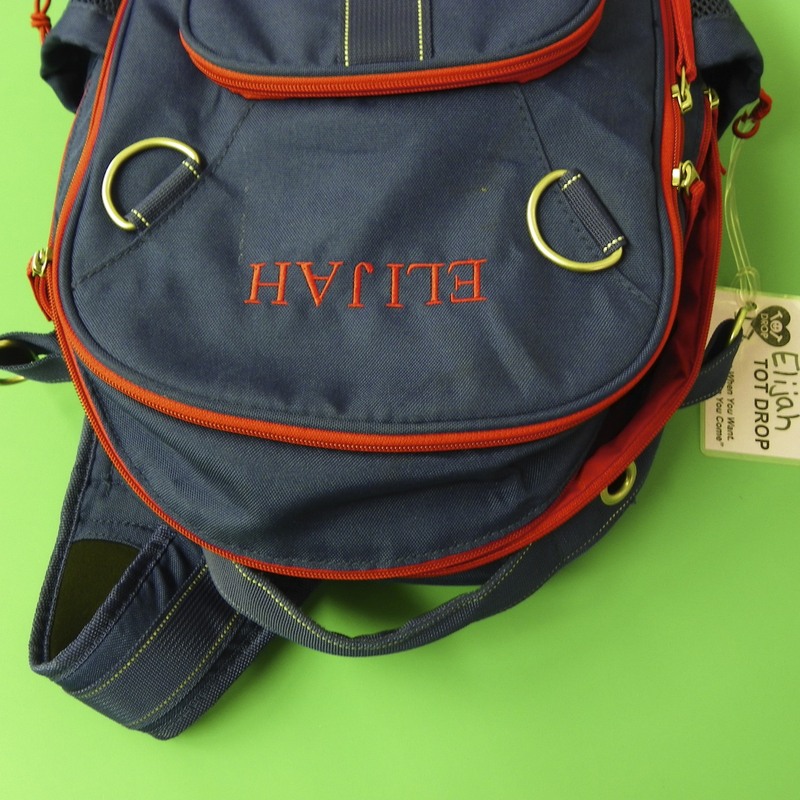 Over on a month of Smiley Silliness we celebrate Backpack Day. We didn’t have school backpacks when I was a kid. I wonder what we did. Can’t remember. I guess I should have exercised a bit more yesterday! But I can remember this: I’ve found a lot of Backpack Smileys! Here’s a different Backpack Smiley, than the one you’ll see on the monthly calendar. Let’s see. Who’s celebrating a birthday? How about twins Mary Kate and Ashley Olsen (1986). Let’s imagine their celebrating with an elegant dinner of Gin and Lobster, both of which are honored today. I’d think it great fun to share meal with them. My kids loved Full House. It’d be fun to hear from them about what growing up on the set was like. An aside: When my daughter Hillary was just a toddler, she thought the area with the lobsters and crabs at the grocery store was the pet department. Kids are natural born vegetarians. Raggedy Ann and Andy Day is also celebrated today. It’s not their birthday . . . Not quite sure why we honor them today since they were introduced on September 7, 1915 (well Anne was. Andy didn’t appear 1920).